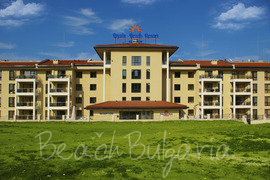 Byala Black sea resort offers several hotels, holiday homes and camping areas. Available for online bookings are Byala Beach Resort, Sirena Sea House, Vemara Club Hotel, Palazzo Hotel. Byala Beach Resort complex is situated on the cliffs above the sea near Byala resort, Sirena Sea House is situated at the beach, Vemara Club Hotel is located on a picturesque cape near Byala, whereas Palazzo hotel is located in the centre of the resort. The hotels are fully equipped with diverse on-site facilities. Contact us for more information and bookings. 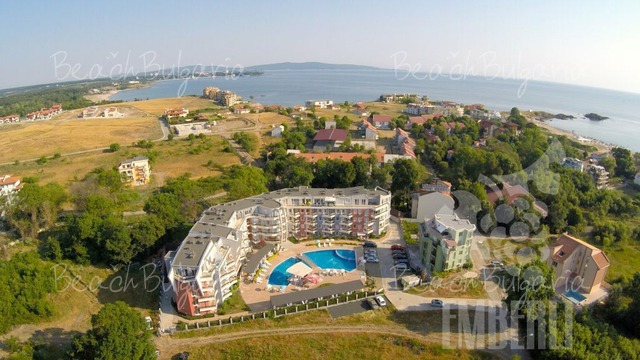 Sirena Sea House is located at the sea shore south from the centre of Byala Black sea resort. The town of Byala stands midway on the Varna-Burgas road, 6 km from the town of Obzor. 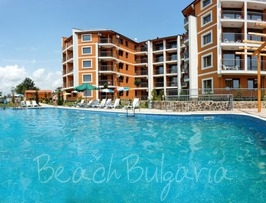 Vemara Club Hotel is located on a picturesque cape near the town of Byala on the Bulgarian Black sea coast. The hotel features 70 double rooms, 15 individual rooms, suites and villas. Palazzo hotel is located in the centre of Byala Black sea resort, next to bank offices and cultural sightseeing. 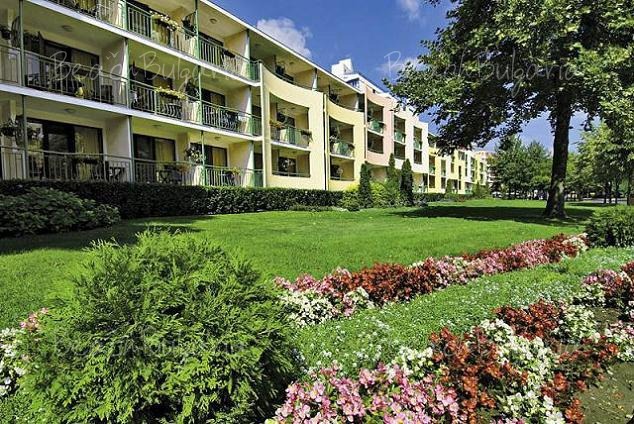 The resort is situated in close proximity to the highway between Bourgas and Varna.